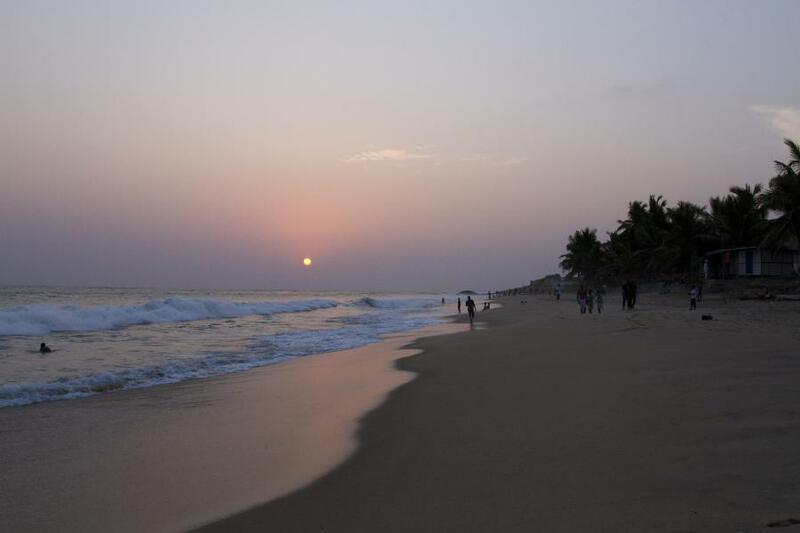 Dave, AB0GC has received license and will be active from Ghana as 9G1SD. David W Schneider, 1501 SW K St. Grants Pass, OR 97526, USA. QTH - Wenchi, Brong - Ahafo Region. 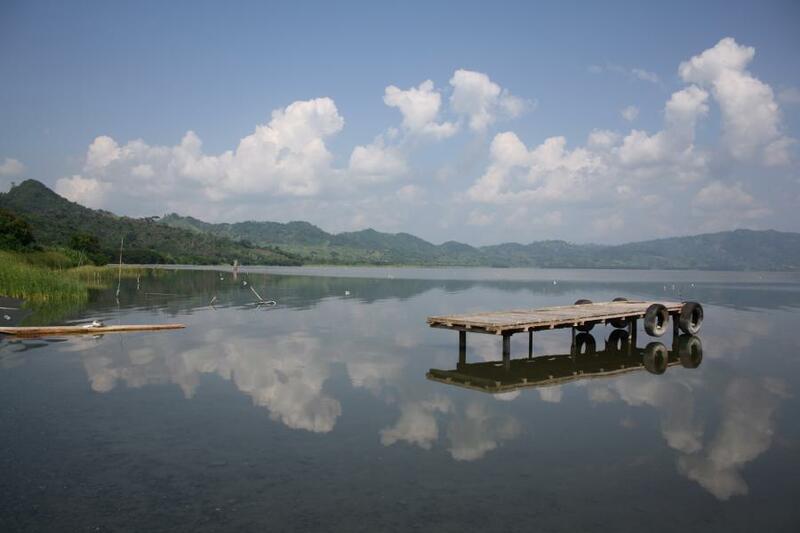 Lake Bosomtwe, Kuntanasi, Ashanti, Ghana. Author - Anne-Charlotte Faure. Cape Coast Pool Splash, Ghana. Author - Geraint Rowland. 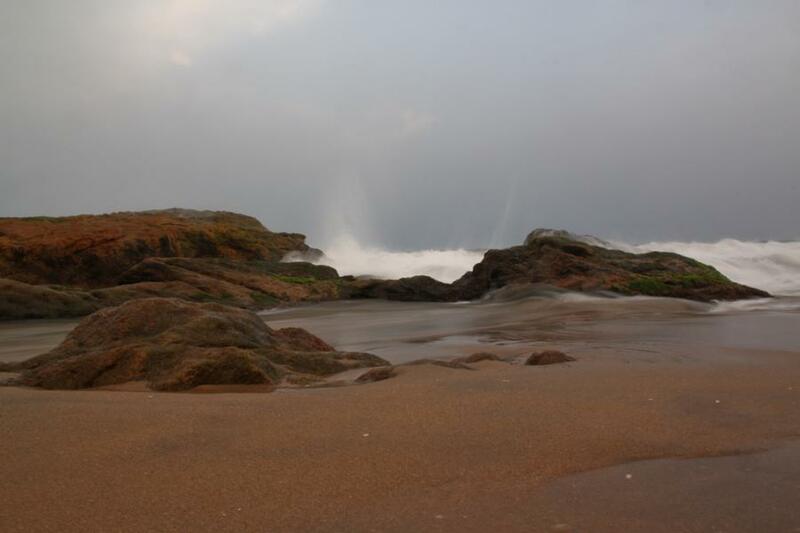 Beach, Cape Coast, Ghana. Author - Eric Majoor.